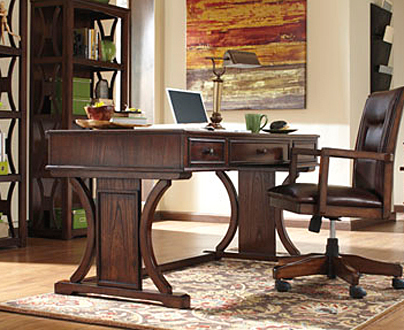 Ashley is the world’s leading furniture manufacturer, with over 20,000 storefronts in 123 countries. Not bad for what began as a small sales organization in Chicago. 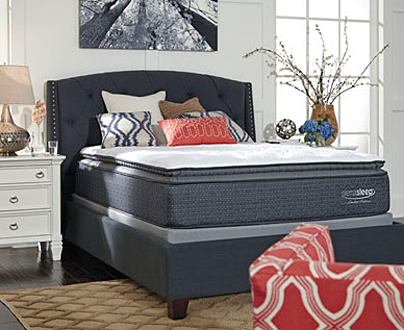 Since 1945, Ashley Furniture has grown into a home furniture giant, providing customers with top-quality products built by a team of innovative engineers exclusive to the industry. Their team travels the world in search of new materials and the latest trends, blending them together seamlessly in true Ashley style. 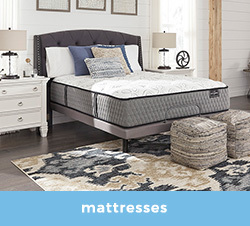 Here at Lindsey’s Suite Deals Furniture, we are proud to offer our customers a curated collection of fine Ashley products. 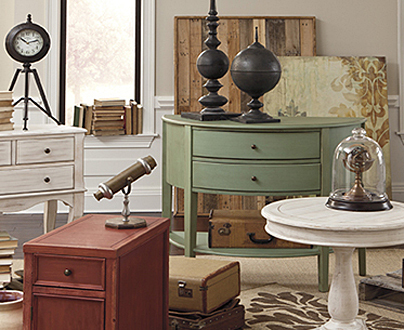 Take a moment or two to browse through all the amazing pieces that we have from Ashley Furniture. 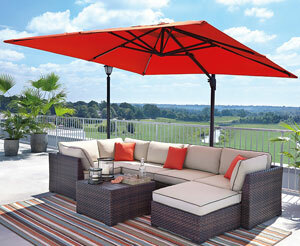 Our collection was handpicked for style and quality, so that you know you are getting only the best. 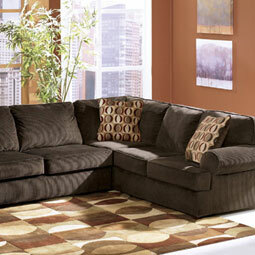 We carry illustrious living room furniture, available in your choice of a variety of colors and upholstery patterns. 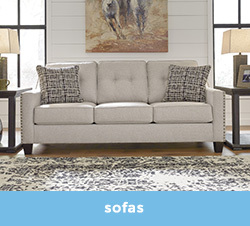 You, your family, and guests will love to lounge on our selection of sofas and loveseats. 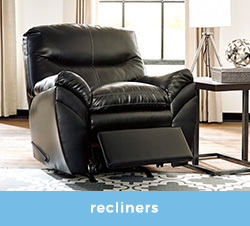 Or get the best of both worlds with a sectional with chaise, for much less than other home furniture stores. 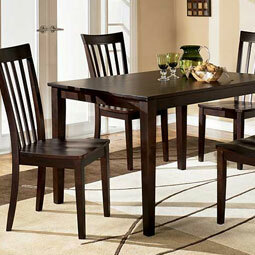 Our dining room furniture from Ashley Furniture is also something to boast about. The dinette sets and kitchen tables we stock are expertly crafted, and come in your selection of hardwood stains. 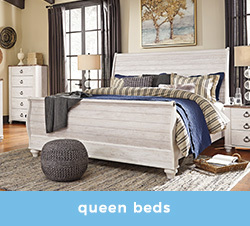 Cozy bedroom furniture can also be yours, from bedding to chests of drawers and dressers, for kids and adults alike. Purchase a la carte, or as a complete set. 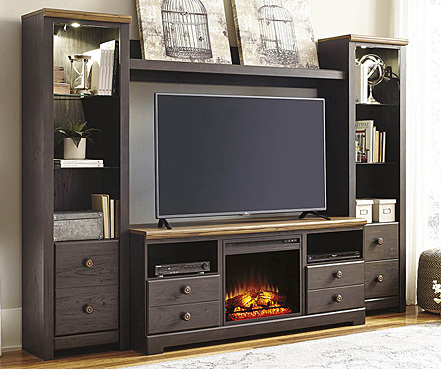 Everything in our line of Ashley Furniture is of a quaint transitional style, a design favorite among homeowners all over. The best thing about Ashley Furniture is in the way they marry quality construction with low costs. 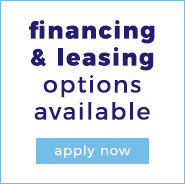 Their global reach and large manufacturing and distribution centers make it possible to price their inventory at a range that is affordable for every customer. 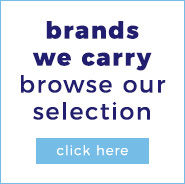 To see our Ashley Furniture collection, browse the categories here on our website, or visit Lindsey’s Suite Deals Furniture in Panama City Beach, FL. You will love what you see! 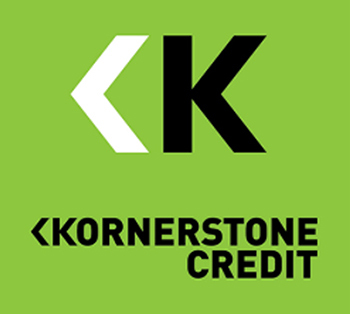 We can’t wait to help you create your dream home.